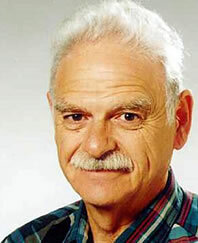 Milton H. Erickson’s use of words in hypnosis (and psychotherapy) has been characterized as “the precise use of vague language.” In recent times as part of the medical model’s influence on psychotherapy there has been a movement towards specific (presumably effective) protocols for a client’s presenting concerns that can be codified in a diagnosis, preferably one in the DSM-IV. Battino, R. (2013). On The Importance of Poetry in Hypnosis and Psychotherapy. .